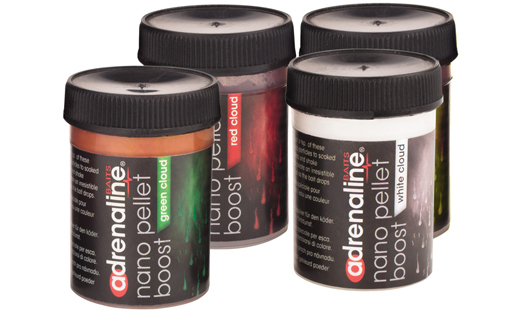 Middy International are delighted to announce an exclusive distribution deal with exciting new baits brand, adrenaline®. New kids on the block adrenaline® baits have secured an exclusive distribution deal with Middy International for the UK and Europe. Their first offering is a range of three very distinctive, highly potent and attractive bait additives that can be used with pellets, corn, meat and all popular groundbaits. 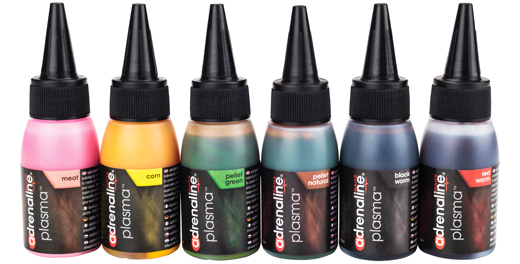 The range includes super-concentrated Plasma liquid additive, coloured fog creating Method Crystals and totally unique Nano Pellet Boost powders to release a colour cloud as the bait drops. They have been tested extensively and proven to increase bites, offering commercial match anglers a perfect new edge. Distribution of the new adrenaline® baits brand sees Middy International make a move into the bait sector for the first time. Historically, the company has been much more familiar with the design and manufacture of tackle - particularly floats - and continues to be a market leader in this regard. So why did they take on this new baits brand? 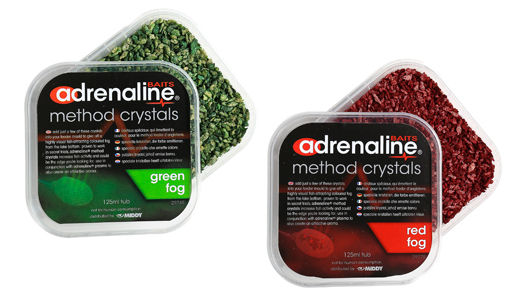 Middy CEO David Middleton commented, "when we first met with the team at adrenaline® baits and saw the additives they wanted to bring to market, we couldn't help but feel excited and instantly recognised that their range would likely attract more fish and create an edge for match anglers. Increasingly, the tackle we design is more and more catered to fishing commercial lake matches and we believe this new baits brand offers an excellent accompaniment to our tackle range." He continued, "following many months of testing during secret trials, it has been proven that the additives from adrenaline® baits definitely attract more bites. We began distributing them to retailers in the UK and Europe at the start of July and they are proving to be very popular already." 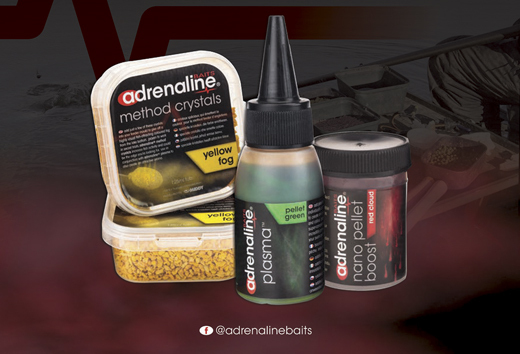 The new adrenaline® brand is in stock now at many tackle shops; including Angling Direct, Fosters of Birmingham, Chapmans and Keswalls to name just a few – and is available to order through any Middy stockist. So what exactly is on offer and what do they all do? Add this liquid to Method setups, or individually on pellets, corn, meat etc., to create an irresistible trail of smell and colour. It is thick and super-concentrated and provides an incredibly potent aroma, to draw fish to your swim and hook bait. 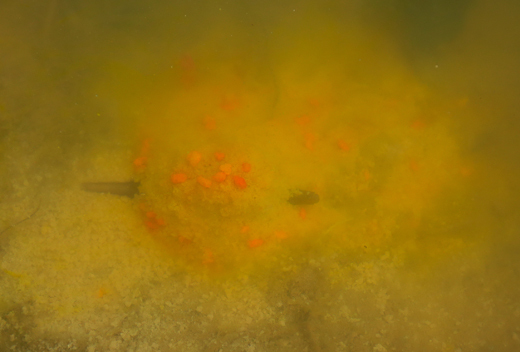 It can be used in conjunction with the Method Crystals, so you’d create an attractive scent and colour with your Plasma while also creating a fog around the lake bottom that emanates from your feeder. Plasma is available in a range of flavours including corn, meat, black worm, red worm, pellet green and pellet natural. (RRP £4.99 – 50ml bottle). You can follow adrenaline® baits on Facebook for the latest updates and releases (@adrenalinebaits), or click below to order. => Middy International are delighted to announce an exclusive distribution deal with exciting new baits brand, adrenaline®.